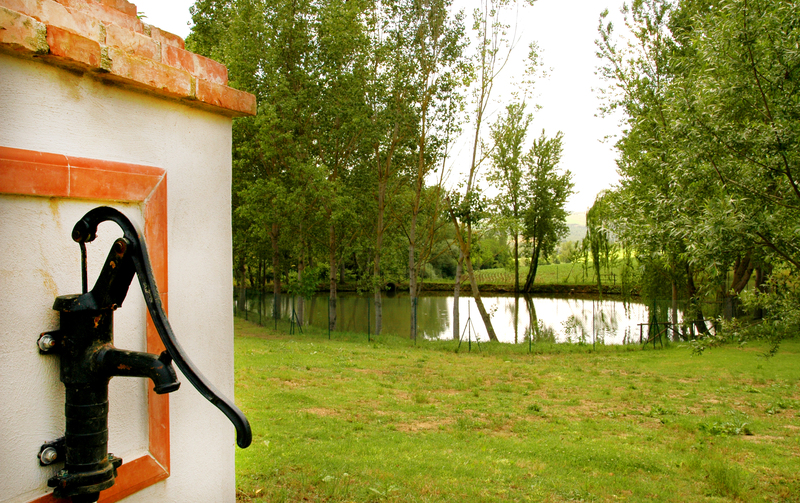 An oasis of peace and tranquility, immersed in the green Umbria. 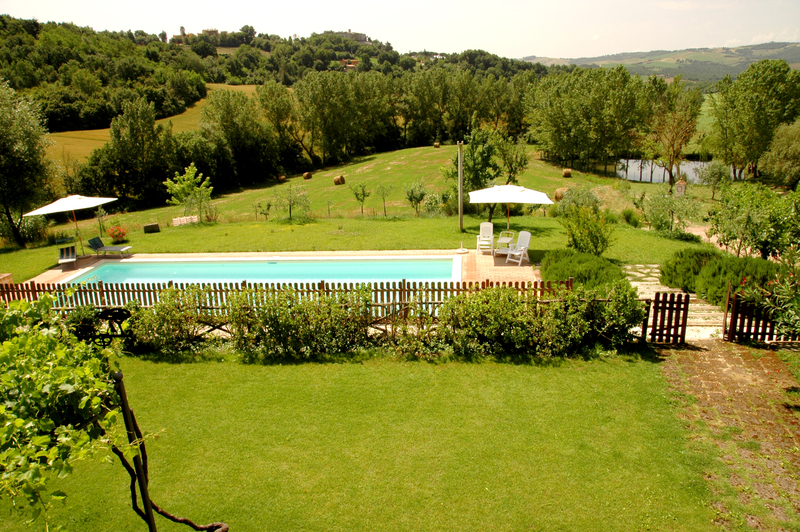 Within walking distance of Todi, we offer our clients everything they need to spend their relaxing time. 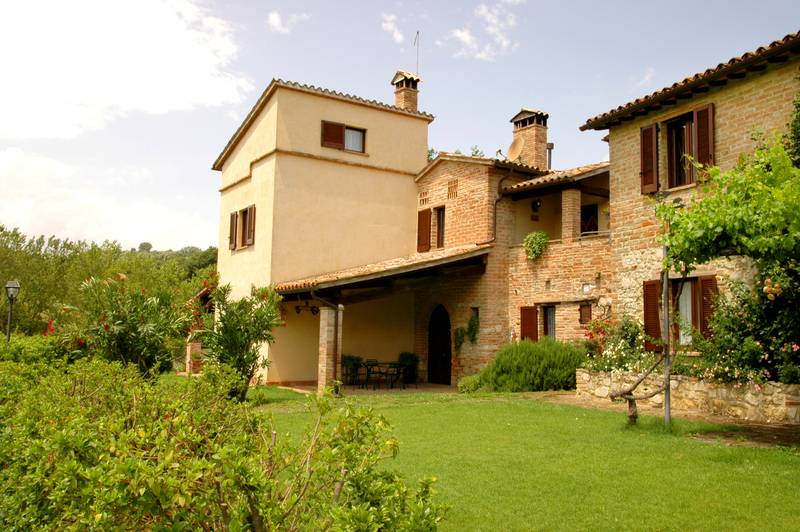 Our farmhouse has retained the architectural singularity and the rural typology of ceilings, floors and fixtures. The furnishings are deliberately sober, with typical craftsman crafts. 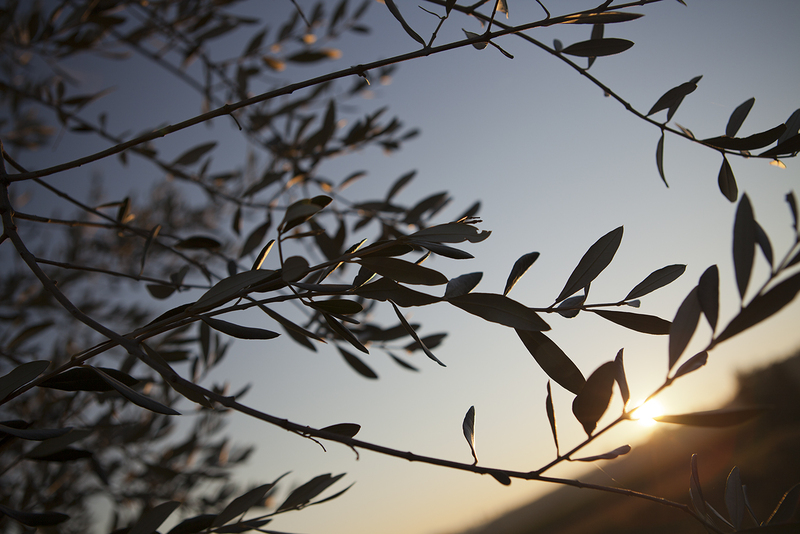 Book now your stay in wellness and relaxation, in the unspoilt nature of the beautiful Umbrian hills.